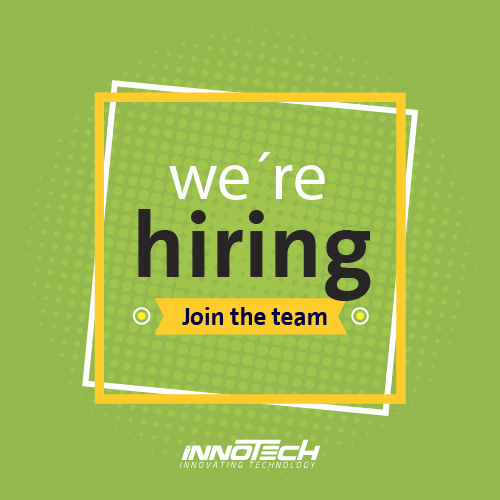 iNNOTECH is dedicated to helping businesses with high-quality website design, Re-design and development to meet the latest website requirements. Our talented team of website designers and developers will provide you with professional web design services at the competitive prices. 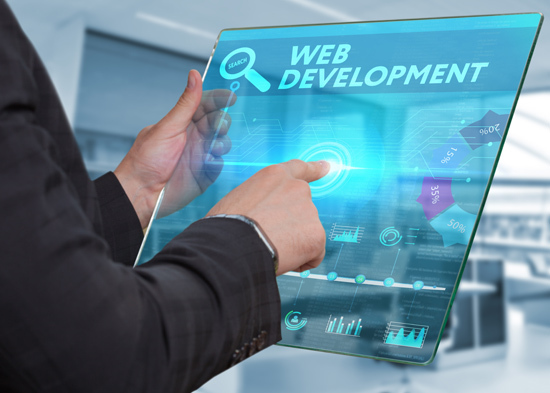 Having a full in-house staff of website designers and developers, iNNOTECH has full control of the project and scheduling of deliverables to meet or exceed your expectations in terms of delivery of your website.